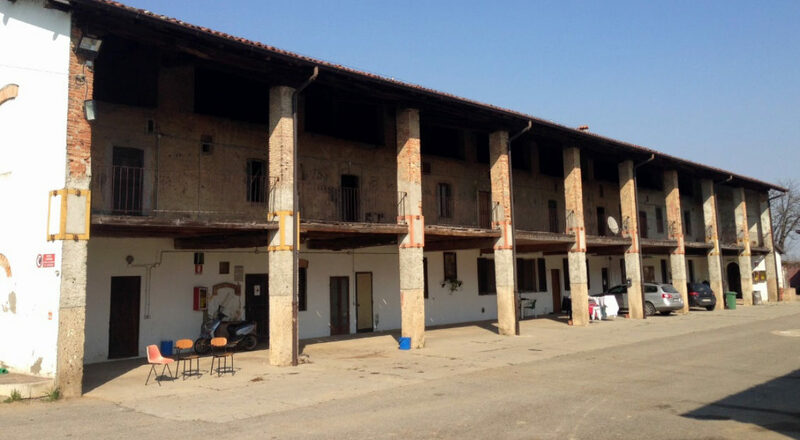 The Fondazione SAME cooperates with Treviglio City – together with the Bergamo Provincial Administration – and with the “G. 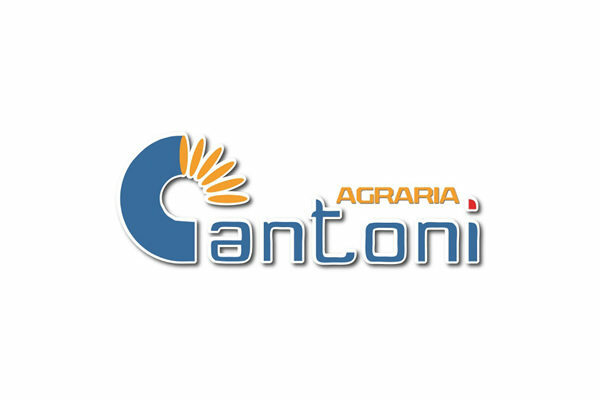 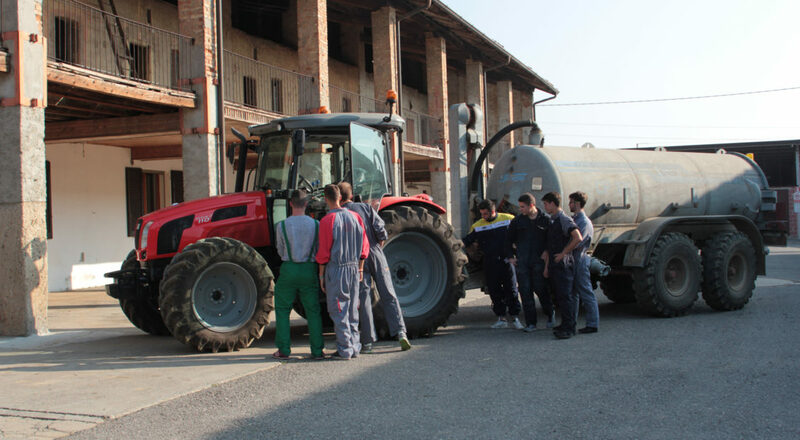 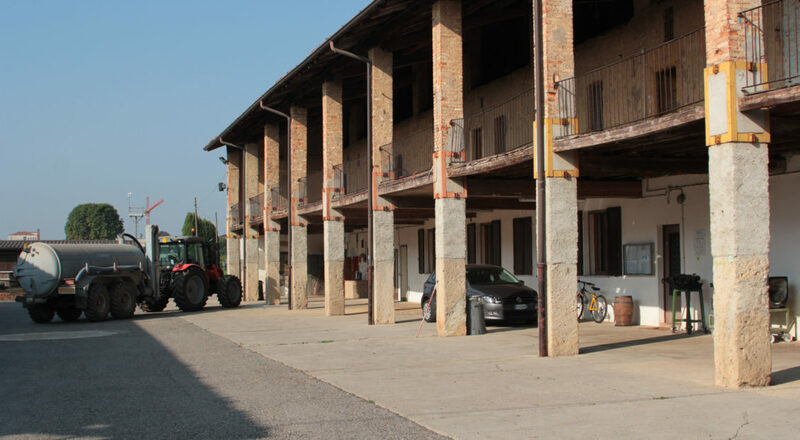 Cantoni” Agricultural College in Treviglio, on the renovation of the Ganassina farm where the college traditionally holds its lessons. 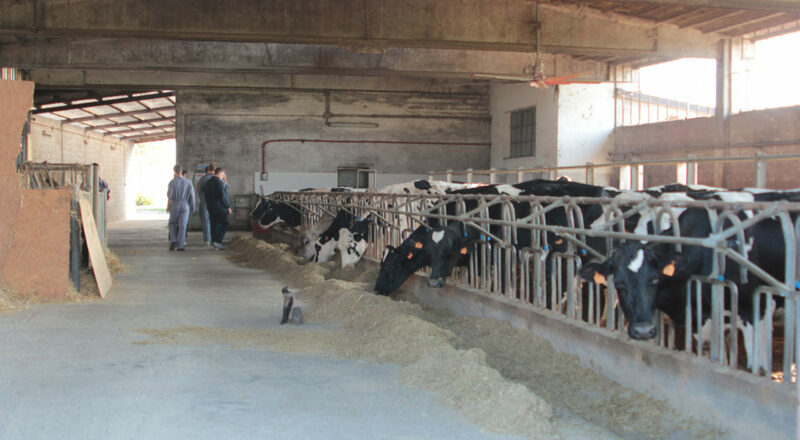 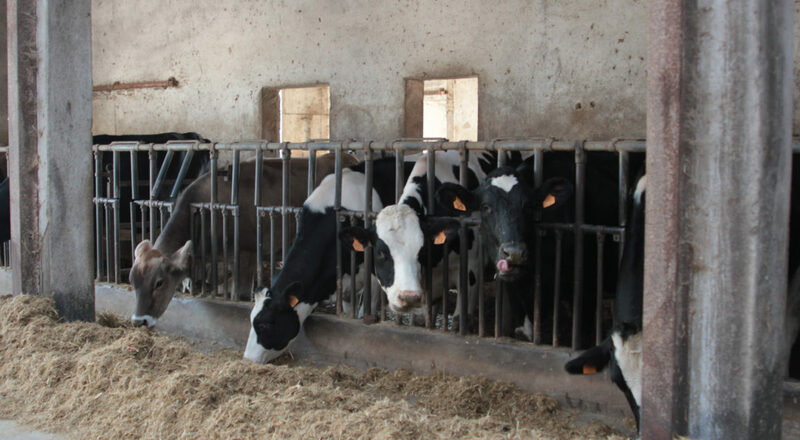 The renovation will provide students with room for practical laboratory activities, thereby bolstering agricultural and agri-food training that complies with environmentally sustainable principles.